? 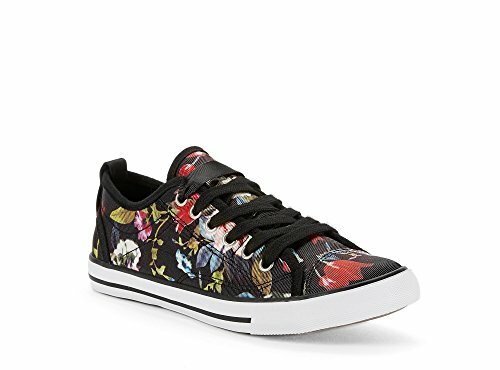 NEED FLAT FASHION SNEAKERS FOR SUMMER? Whether you're going to work, school or a travel, get the PRATO from Yellow Shoes. Impress people with your style by pairing it with your favorite apparel! 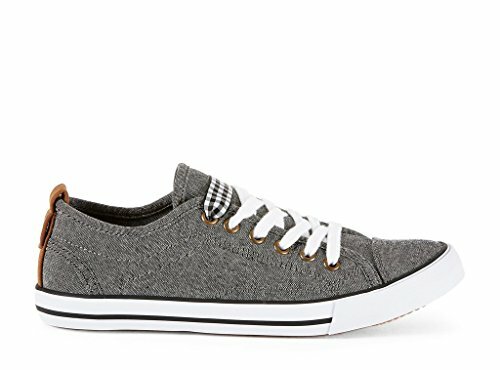 The upper is made from lightweight and breathable athletic & stylish textile fabric. 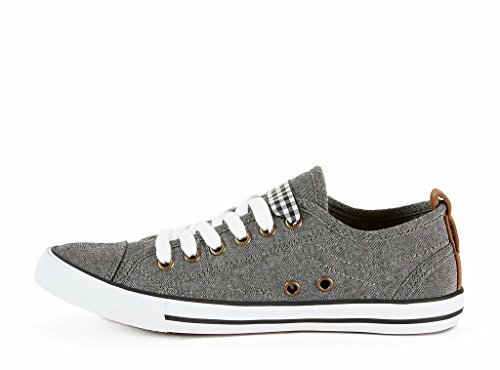 An affordable pair of shoes to go with for daily usage and activity. ? STYLISH & TRENDY: Lining made from textile fabric suitable for daily indoor & outdoor activities such a walking (walk), partying, working, travelling and way more! ? 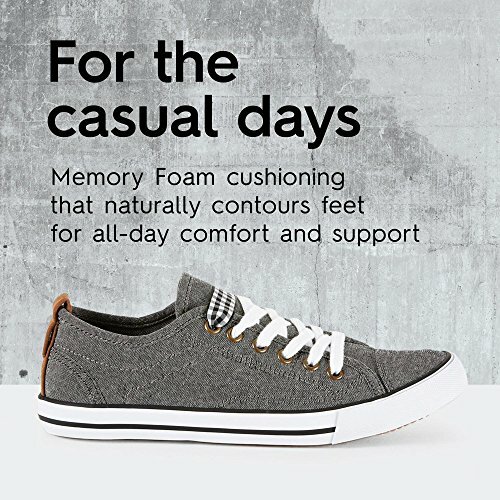 PERFECT SNEAKER FOR THE PRICE: Versatile and flexible memory foam cushioning that naturally contours feet for all-day comfort and support. 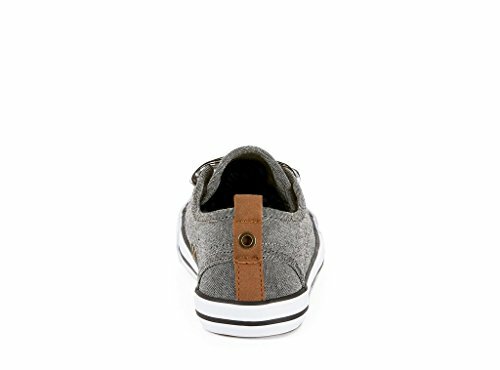 ?Outsole: Genuine vulcanized rubber. Non-marking white sole. 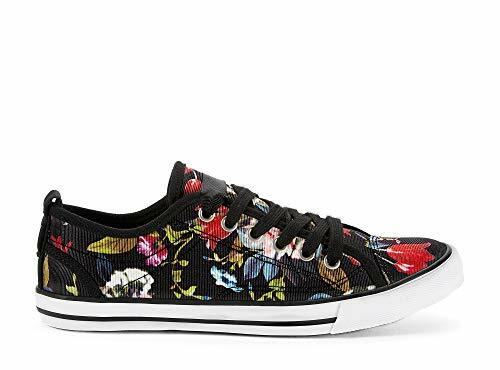 / You can't decide which of the laces you prefer? You can use at the same time both of them or remove the one you don't like to use the alternative. You can also change your style with your mood everyday if you want :)! ?SHOP RISK FREE: At Yellow Shoes, we are proud to have been selling shoes for more than 100 years and we encourage you to explore the world and live out your dreams wearing our products! If for any reason you are not satisfied, let our customer service team know.